With a hear ye, hear ye, and a yo ho ho, it’s off to the Cape Codder’s Pirate and Princess Weekend we go! You are royally invited to join us for the most magical event of the year, where each pirate and princess is a star. Alas, summer is long gone, and the weather is steadily getting colder. The kids have now back been in school for a few months and the hectic holiday season is about to begin. It’s time to take a break and escape to a land of fairy tales and swashbuckling adventures! Grab yer mateys and princesses fair and head to the Cape Codder Resort & Spa for a weekend of family fun! During the weekend of Friday November 16th, to Sunday November 18th, the Cape Codder hosts enchantingly entertaining events for both kids and adults, with rates starting at $269 for Saturday night only. For extra magical savings, book two nights for a special reduced rate starting at $429. Enjoy $10 meal vouchers per room, per night. During your stay, enjoy a variety of Pirate and Princess themed events and activities as well as all the amenities that the resort has to offer. It’s the perfect weekend to celebrate a birthday, reward your child’s hard work at school, or to simply spend quality family time together and make some magical memories. The fairytale fun begins the moment you arrive at the resort! Pirates and princesses will be welcomed with goodie bags. That night, guests will enjoy pirate and princess arts and crafts as well as a family friendly pirate and princess themed movie. Friday night, enjoy a hearty dinner at one of our on-site restaurants or indulge in room service. Rest like royalty in a luxurious guest room or suite. Saturday is full of fun and adventure! During the day, an exciting scavenger treasure hunt will take place throughout the property. 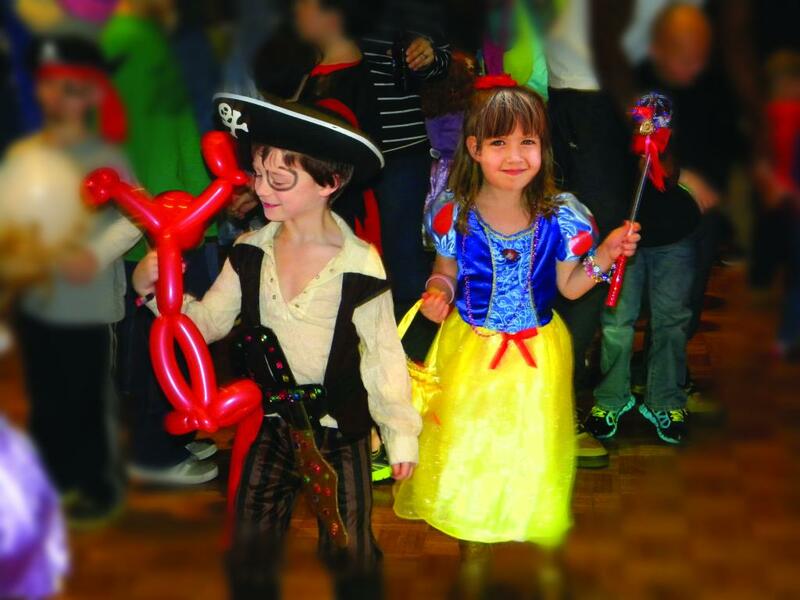 Pirates and Princesses will have a blast decorating swords and tiaras. Princesses will be pampered with makeup applications. Saturday night, an enchanting royal ball will be held, hosted by a “real” Pirate and Princess. The ball will feature a magnificent grand entrance, an enchanting dance party and photo opportunities with the costumed hosts. You can rest like Sleeping Beauty because check out isn’t until 1:00PM! Also be sure to enjoy our indoor water park, or the heated outdoor pool, one last time before you go! Located in the heart of Hyannis, the Cape Codder Resort & Spa offers easy access to dining, shopping and the beach. The Cape Codder offers comfortable accommodations for families of all sizes, with deluxe rooms and luxurious family suites. Each guest room at the Cape Codder features in-room coffee maker, Wi-Fi access and a refrigerator. Rooms are classically decorated in elegant colors, feature luxuriously soft bedding and offer luxurious Gilchrist & Soames bath and body products. Want an extra-special getaway? Our luxurious Loft Suites, Chatham Light Suites and Presidential Suites are worthy of royalty with working fireplaces and oversized whirlpool tubs. Instead of walking the plank on your weekend getaway, you’ll get to splash and play in our magnificent 30,000 square foot indoor water park! The swashbuckling pirates will enjoy sliding down the water slides that wind through our replica pirate ship and playing in the Pirate Bay kiddie spray pool, complete with water cannons. They’ll also enjoy exploring the 300 foot “stormy” river with waterfalls and rapids. Princesses will enjoy being royally pampered at our on-site spa with manicures, pedicures, facials and more!